Mama calls it Sophie’s imagination, but Sophie calls it magic. Everything Sophie draws comes to life, and one day when Sophie feels lonely, she decides to draw a friend. But the polar bear cub isn’t very happy in Sophie’s room, where it is much too warm. So Sophie tries again. But the duck wants to swim in a pool full of water. And the giraffe is too tall for the tiny room! It isn’t long after the elephant shows up that things begin to get a little too wild and Sophie must demand that everyone go outside. In the backyard, with all her new friends, Sophie meets someone new—someone who happens to be anexpert lion trainer. It looks like Sophie’s magic may have worked after all. Featuring a charming crew of animals and two children who believe in magic, this sweet and funny picture book teaches children to combat loneliness with creativity, persistence, and a little imagination. Filled with the lovely watercolor illustrations of Katia Wish, Amy Dixon’s Sophie’s Animal Parade takes children on a journey toward friendship. 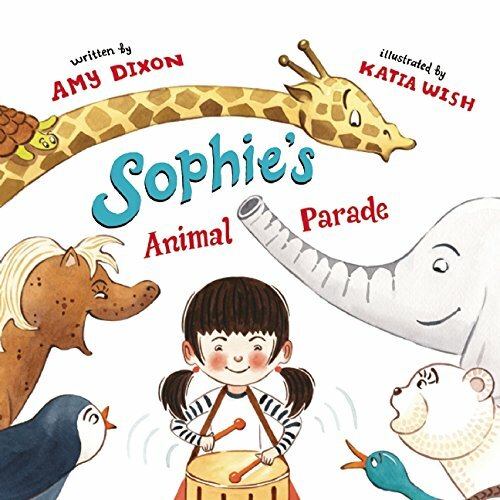 Sophie's Animal Parade is a cute story about a group of fun loving animals that are friends with Sophie and Luke. 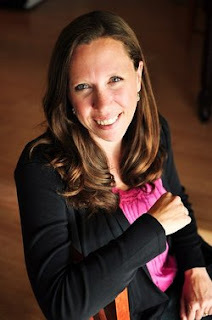 The power of imagination and the willingness to laugh and have fun. Everything Sophie draws comes to life ...... her imagination is amazing. This is a very cute story that shows the importance of acceptance and understanding. Being willing to make adjustments and continue on your journey.